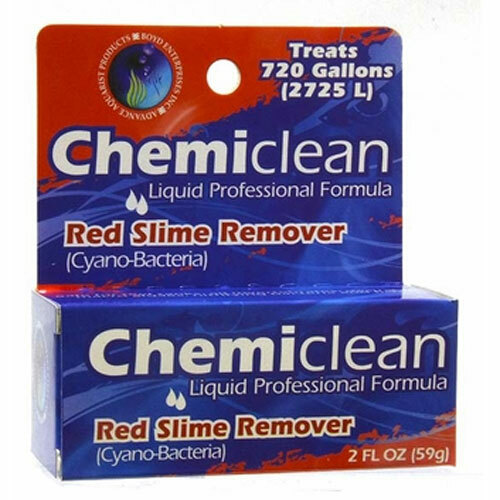 Brief Description: Chemi Clean removes disease causing red cyano bacteria (red slime), oxidizes trapped organic sludge and sediment and clarifies aquarium water to crystal clear. 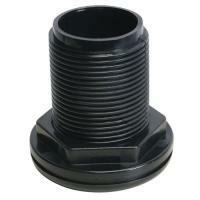 Notify me when "Boyd Chemi Clean Liquid [59 mL]" is re-stocked. 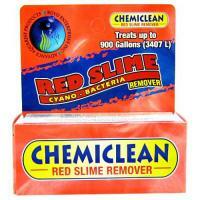 Removes disease causing red cyano bacteria (red slime) from live coral. 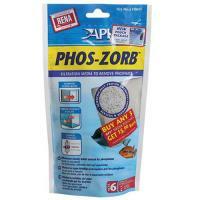 Oxidizes trapped organic sludge and sediment and clarifies aquarium water to crystal clear. 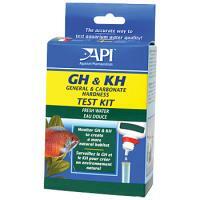 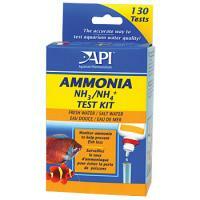 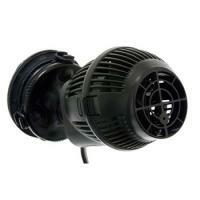 Safe for reef tanks, all invertebrates, desirable macro algae, nitrifying bacteria and fish.